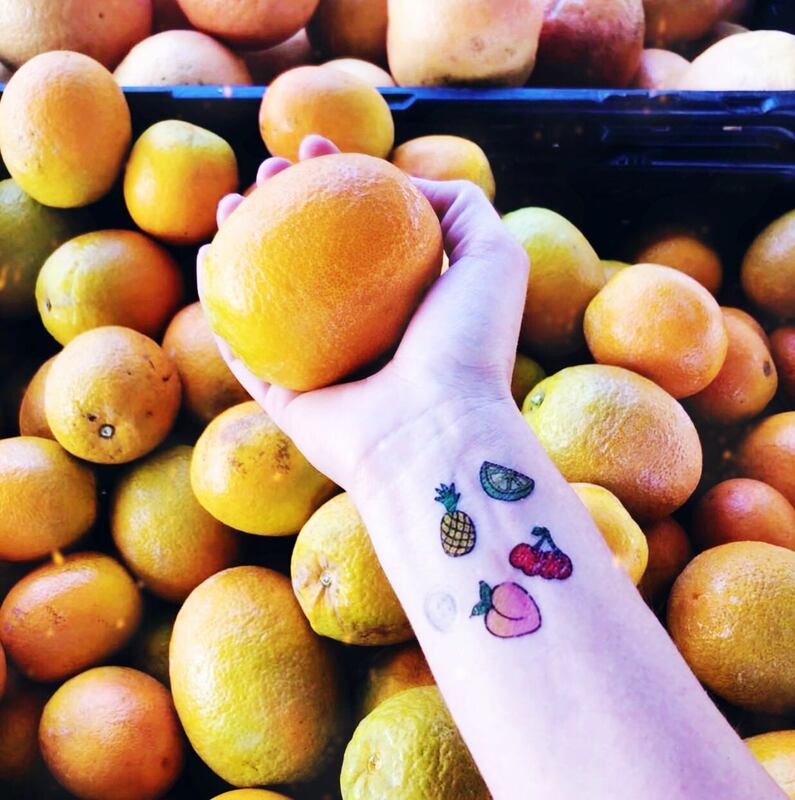 Natalie Michelle Watson is creating Tiny Tatts: illustrated temporary tattoos! 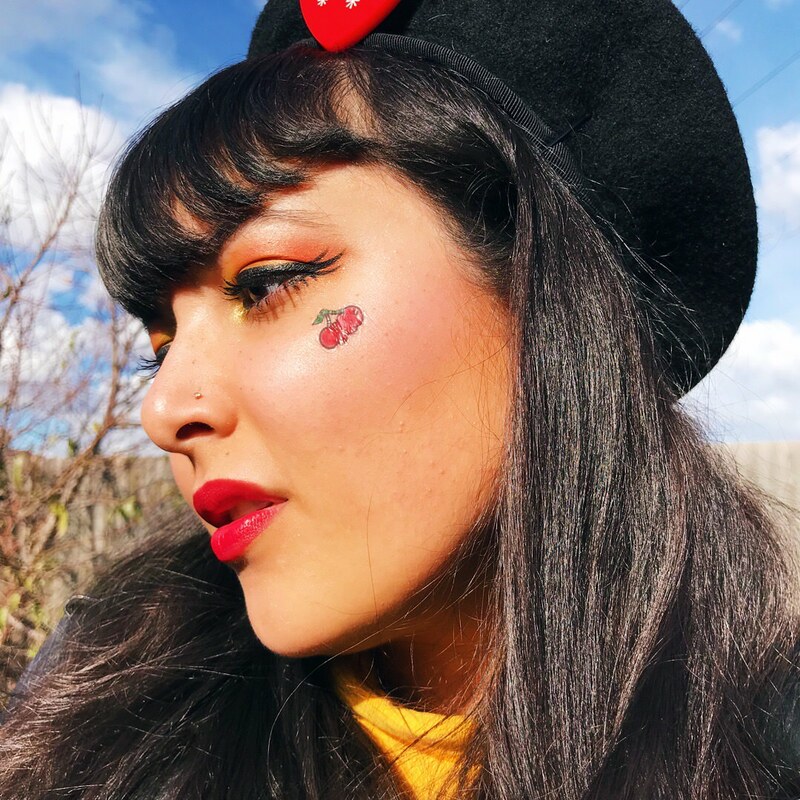 I'm Natalie Michelle Watson, and I'm a professional illustrator from Melbourne, Australia! The most successful thing I've made so far has been Tiny Tatts! 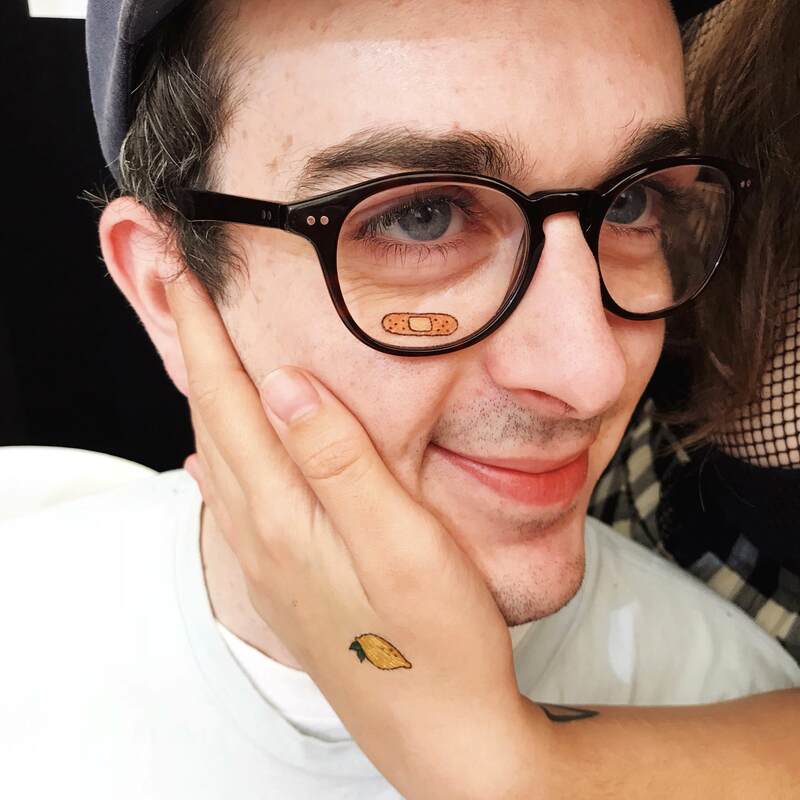 Or rather, very small temporary tattoos. They've been all the rage from Sydney to South India, and have been a fan favourite with kids from 1 to 100. I've been wanting to foster an exclusive community for a little while now. I have a group of dedicated fans and I would like to show how much I appreciate you all. 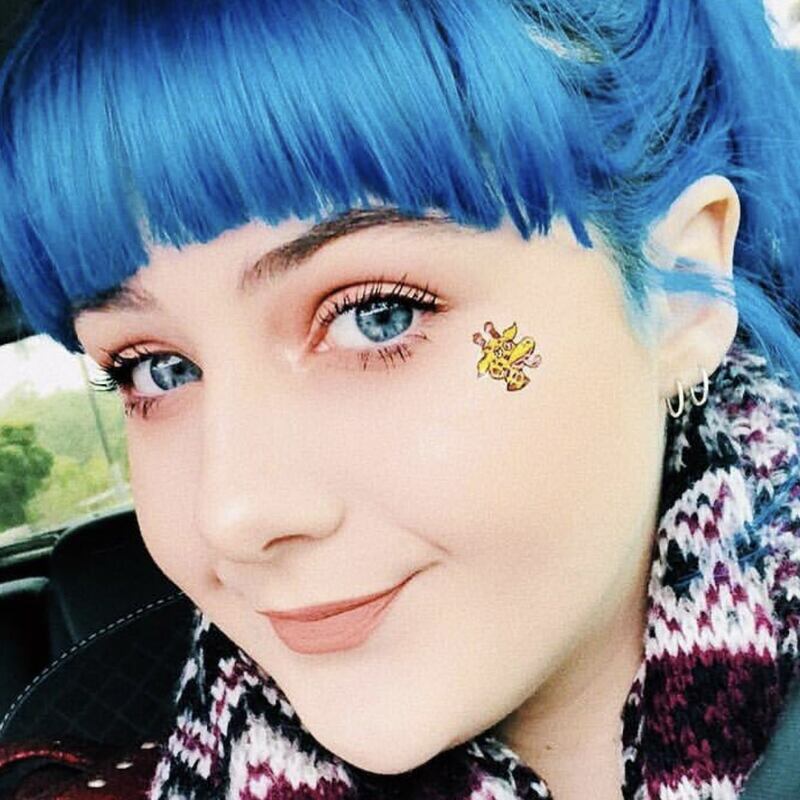 If you're considering to join in the fun, keep reading to see how you can become an official member of The Tiny Tatts Club! Patreon allows fans of my work to help me keep on keeping on. By becoming my patron, you will receive access to exclusive content and updates including drawings, comics, and behind the scenes footage. •Story shoutout on my Instagram! 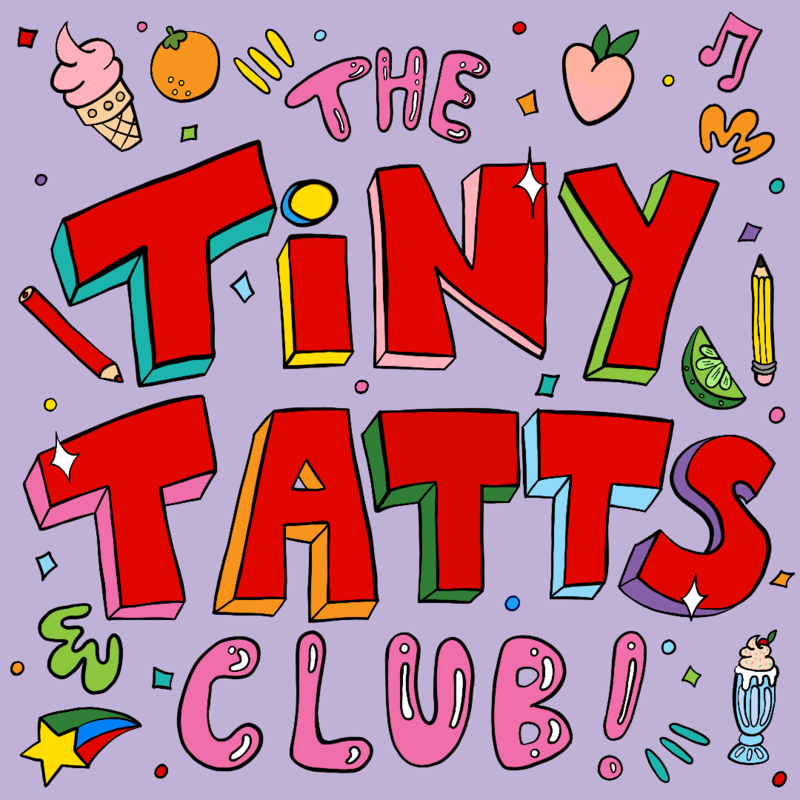 Become a Tiny Tatts Club member for $10 per month! But what exactly are Tiny Tatts, you ask? I have a gumball machine that spits them out at events, but seeing as they've been so incredibly popular, I started selling them in small Mystery Packs of five. These Mystery Packs will soon no longer be available on my online store; only my darling patrons will receive my special themed packages! My comics are sold in stores around Australia, and I also table at every convention or zine fair I can get to. With your contribution, I can participate in more events, organise more stock, draw more, and make more useful craft and illustration tutorials on my YouTube channel for your enjoyment. Your patronage will enable me to travel to sell my comics, greeting cards, and prints at conventions and zine fairs, both local and interstate. I will be able to purchase materials and equipment that will allow me to produce more products, and quicker! Your contribution will make a significant difference in my life, and my career. 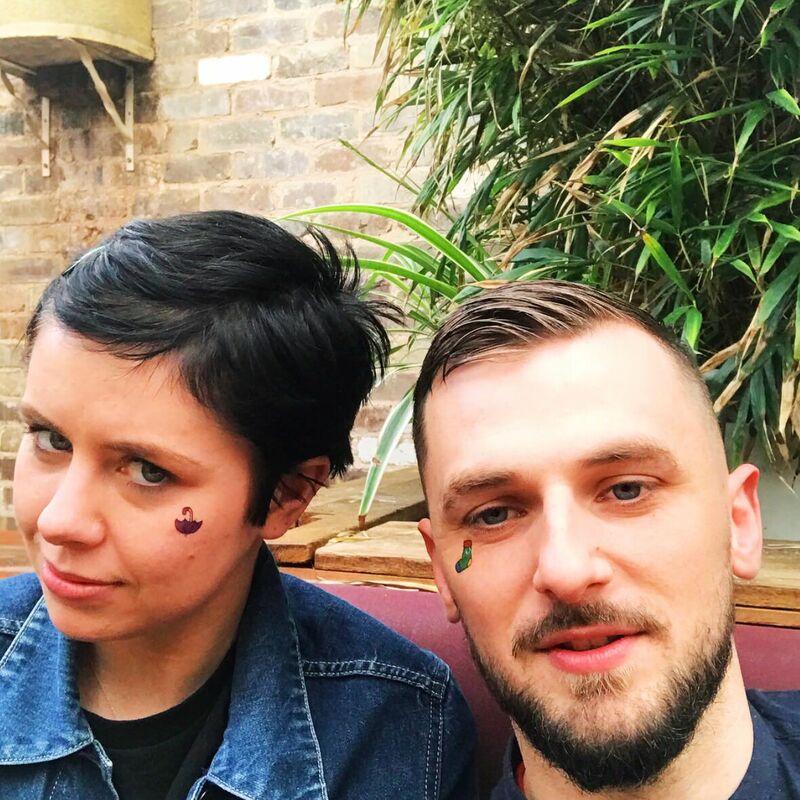 Join the Tiny Tatts Club! When I reach 100 patrons, I will be able to organise to take my market stall set up to the United States!